Martin Solveig - The Night Out (Madeon Remix) | zippytrack | Search for new music. 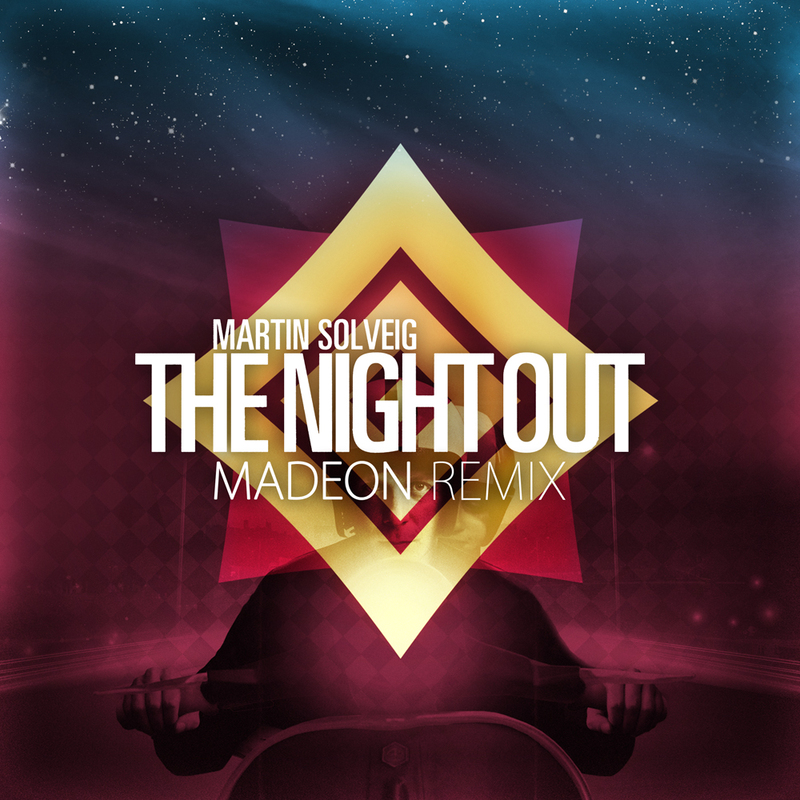 Awesome remix from Madeon of the banger track out of the Solveig stables – The Night Out. Madeon started composing music at the age of 11, and, after winning a competition in late 2010 by remixing “The Island” by Pendulum, he went on to remix other electronic artists’ tracks the following year. What propelled him to international fame was a clip of him performing his mash-up “Pop Culture”, which he uploaded to YouTube in July 2011, and featured thirty-nine sampled songs all run together on-the-fly using a Novation Launchpad. The clip quickly went viral and had reached over seven million views in just a few months. Check out the clip below.